I'm having issues with my RSS feed. Can you help? Click on the orange logo in the upper right and let me know in the comments what happens & what browser you're using. There's something wrong with my RSS feed, and I'm working on figuring it out. Sorry about that. That said, my spam/troll filter is working great, which is good because insincere comments seem to be epidemic. Here's a funny one that came through today, it's pretty obvious this was created using a translation program because the word choices are so awkward. Hi, cowboy! 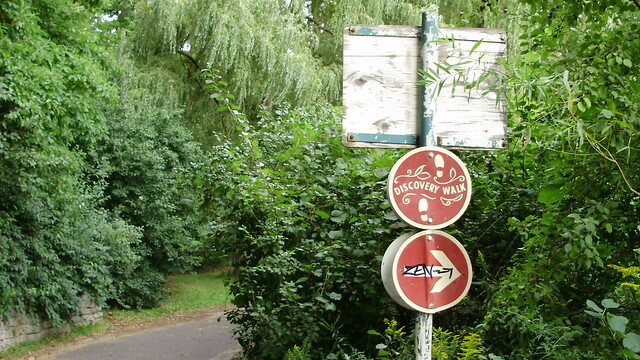 I dislike my hackneyed indoor work and try to spend my weekends outside the city walking and exploring the roundabouts. This time I located a pure lake in the forest. It was so sultry outside but the water was incredibly cold. I couldn't help swimming. But I had no swimming suit with me, that is why I simply undressed! My wildest friend made several piquant photos - check out my profile to see them. Send me a message for more details! 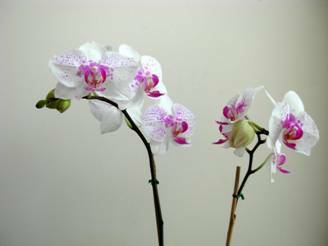 Orchids cost more than roses, but they last and last (with proper care, for years) whereas roses wilt after a few days. 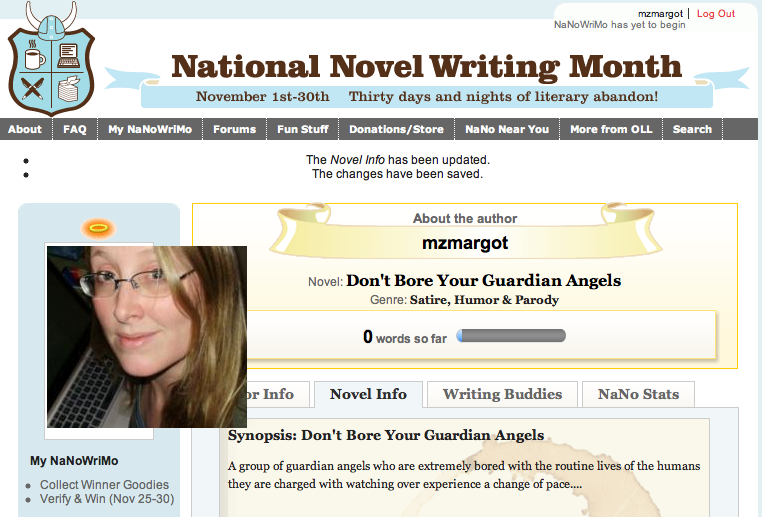 My brain is focused on getting ready for NaNoWriMo. I'm doing pretty well in Toronto right now. I have a contract job that just got extended (until March) and am making enough to get by and go out for dinner once in awhile. My job is a bit boring, but I have good working conditions and am making good contacts. I'm drumming in two bands and going to a film club meeting twice a week to learn more about creating my own media. I'm glad I came back here, it's obviously part of the greater picture. Toronto is a great city and many will benefit from what I'm learning, doing, and becoming here. That said, I miss BC & I'll be back there eventually. Hopefully with the means to manifest a nice piece of land and/or with a soul mate. Until then, I will enjoy what's awesome about the East. "Digital Journal reported on Friday that a woman was arrested shortly after she began to blow bubbles at two police officers. One of officers threatened to arrest of her if any of the bubbles hit him because it was an act of assault. The officer has been dubbed: Officer Bubbles." In the new model that is still emerging, the creative energy of the filmmakers no longer ends with the completion of the film, but continues to be drawn upon for the entire life cycle of the project. The distribution and marketing of the film become a direct extension of the process of making it, and the creativity extends to every aspect of promoting, marketing, packaging, distributing, and showing it. On one side, this means that the artist can no longer be naive about business, or distanced from it, and hope to survive. While artists have to become business savvy, on the other side, the business people have to become more like artists, sorting through all sorts of radical possibilities that didn't even exist a few years ago. In the film world and other cultural areas, business is becoming more like art, and art is becoming more inseparable from business. Art purists may feel this is a bad thing; although it is a bit exhausting for the creative person who might like to retreat to his studio, I like these new developments and find them promising as well as exciting. We are in a new kind of Renaissance - a creative entrepreneurial gold rush. These days, at least half of the musicians and directors I meet seem to be developing "technology plays," new software systems and mechanisms for creating revenue and making their projects stand out in a blizzard of seemingly infinite options. The entire situation is maddening in it's intricate convoluted complexity, but also fascinating. In the breakdown of the old models, media has become incredibly liquid, like mercury that runs everywhere and can coagulate into any form, at least momentarily, before it flows away again.